Let me take a minute for an introduction. 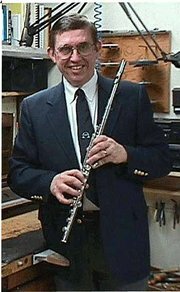 While I was studying flute performance with James Pappoutsakis at the New England Conservatory in Boston, I found a job apprenticing with Powell Flutes – the best in the business. 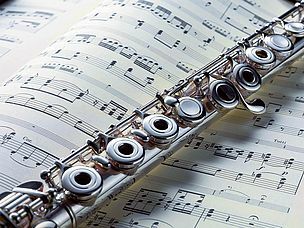 Every day I learned something new, and I became skilled in the art of flute making. My lessons with “Mr. P” as we called him, made me aware of his concept of sound and tone. 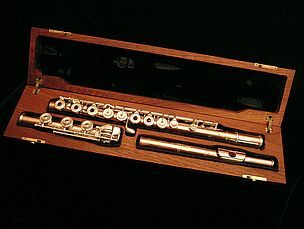 My lessons at Powell Flutes made me aware of the mechanical aspects of the art of flute making. 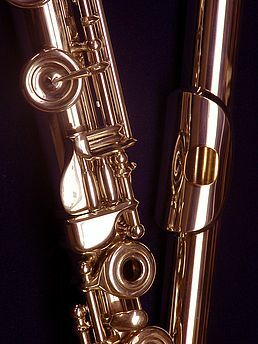 My greatest ambition was to build custom handmade professional flutes under my own name. 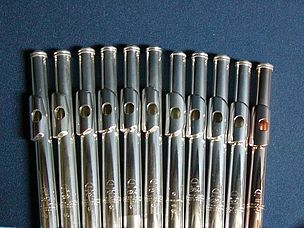 Watch flutists who play-tested my titanium heads at the NFA Convention! 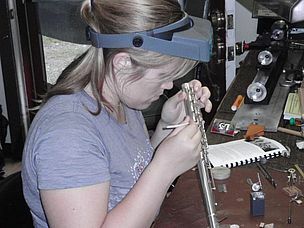 Learn more about our Vermont Guild of Flute Making courses — from Flute Tune-Up to Build Your Own Flute!